The realm of paranormality is one which has been explored vastly within the horror community, remaining as one of the most universally loved topics within horror. Of course, as little children, most of you reading will recall telling your friends ghost stories that you had made up or that had been passed down to you through generations, scaring yourselves and your friends to the point where you couldn’t sleep unless the lights were on. When you got a little older, you probably watched a ghost film that haunted you for month and gave you nightmares. This is what the fun of paranormal activity as a topic is. A topic that crosses over into many things such as religion, literature, cinema, etc. Recently, paranormal investigation programmes and documentaries have become of the trend, spawning a wide breadth of terrifyingly fake or terrifyingly horrifying shows. In this list, of which you may remember some of the entries, you will bear witness to some of the most scary paranormal documentaries that have stayed with us since. You’ve read the book. You’ve seen the films. You’ve known the legends. 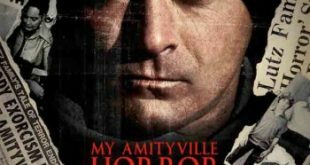 Here is the documentary that recounted Daniel Lutz’s personal experiences of the Amityville horror. The documentary is the first, in 35 years, to be able to let us explore the inside of Lutz’s head and to truly comprehend the horrors that he bore witness to. 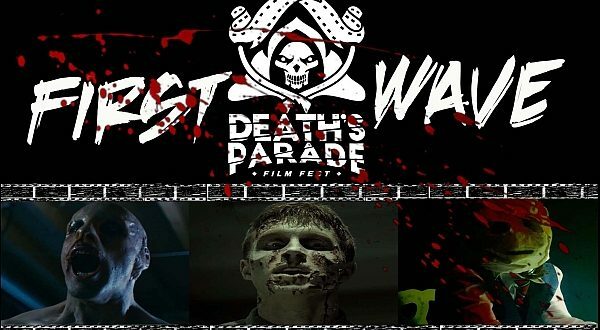 Documentary director Eric Walter compounded years of solid research into this documentary, which has since been hailed as one of the most terrifying true paranormal documentaries to grace our screens and to haunt our dreams. 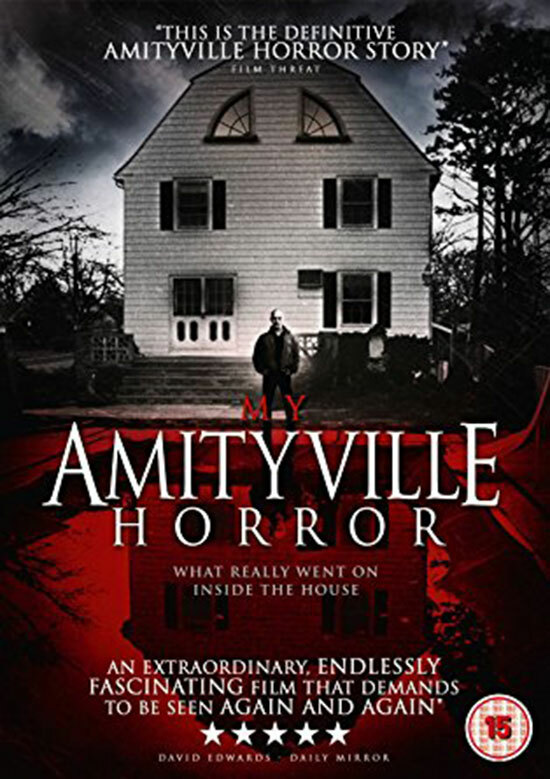 It is rare that a documentary delves so deeply into a case, but My Amityville Horror goes above and beyond the norm for research. All of those involved in the filming were real reporters who worked on the stories and there are even members of the Lutz family involved. It is possible that the Lutz family truly did experience this horrific period in horror history, or was the Amityville haunting simply an elaborate hoax? 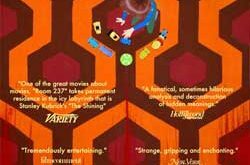 It’s incredibly likely that you will have seen the Stanley Kubrick adaptation of the Stephen King classic The Shining and potentially will have read it and its recent follow-up, Doctor Sleep. If so, you will recall there being a room in the hotel that’s being looked after by the Torrance family. 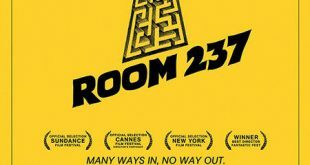 The documentary is named after the infamous room 237 (and the horrors that laid within) and subjectively explores several possible alternate explanations for the film and its possible hidden meanings. 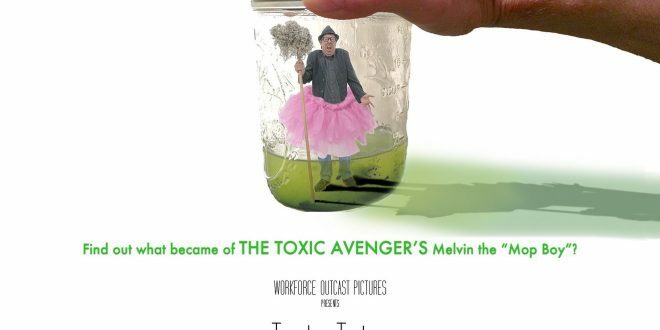 As the tagline of the documentary exists, some movies stay with you forever, and this is exactly what it unflinchingly explores. 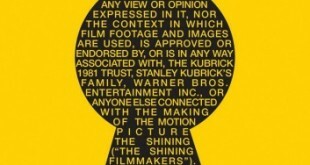 Director Stanley Kubrick was well known for riddling his films with hidden meanings and this is no exception. The paranormal elements of the film are looked at from different viewpoints and leave you wondering, if this was a real situation, would this all be down to paranormal activity or simply tricks of the mind? 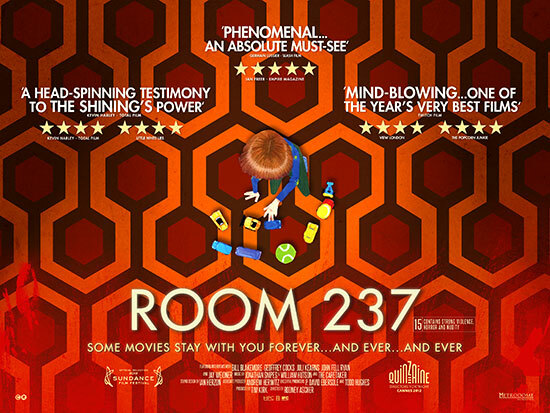 If you want to be left frightened for days, as it has done for those who have already watched the documentary, then Room 237 is certainly the documentary for you. 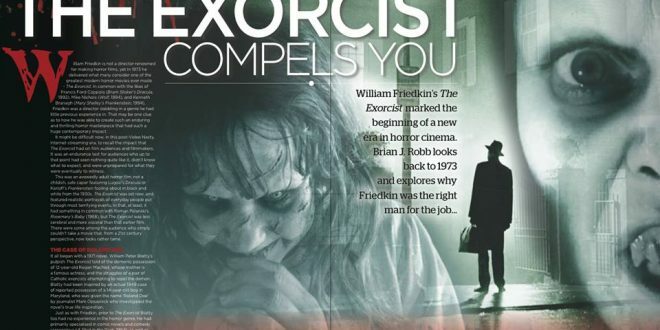 In what was and still remains to be one of England’s most infamous paranormal stories, Interview With A Poltergeist explores the infamous Enfield Poltergeist story of 1977. In a small council house in Enfield, London, little Janet Hodgson was tormented by a poltergeist for several months, and Interview With A Poltergeist explores what truly happened and includes accounts from Janet herself, family members and many other medical workers/reporters who worked on the case. Even from a simple 10-second search of the case on the internet, you will be chilled to the core as you will be bombarded by images of the haunting taking place. This now-classic Channel 4 documentary remains one of the scariest documentaries ever made. It does not take much thinking to understand why a prison is such a haunting place, even in the absence of paranormal activity or tales, but this lesser-known documentary explores 5 prisons which have been known to have hosted horrific paranormal events. Each prison is neatly explored and explained, with the addition of psychic presence and a reenactment of the hauntings. 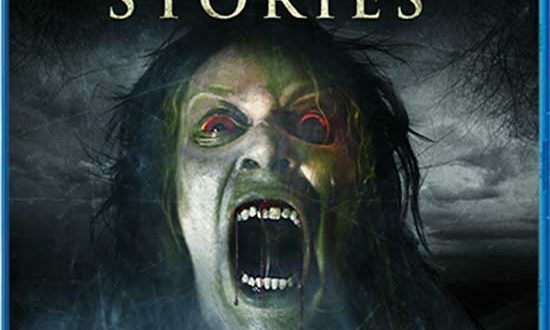 Definitely not for the faint of heart, Paranormal Prisons: Portal To Hell On Earth delves deeply into the sadistic nature of the undead and the torment of the living experiencing these hauntings. Why is there a bloodied figure wielding a meat cleaver? Why is there a sadistic ghost guard tormenting the living? Why is there a female ghost in a male-only prison? 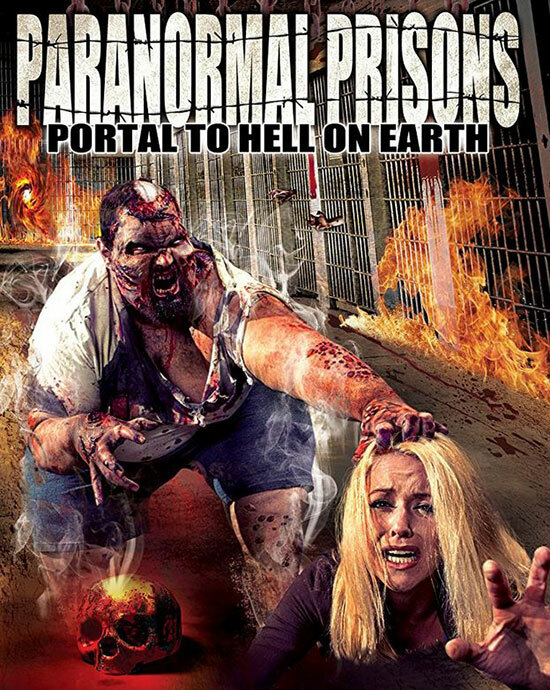 Paranormal Prisons: Portal To Hell On Earth will bravely explain why. 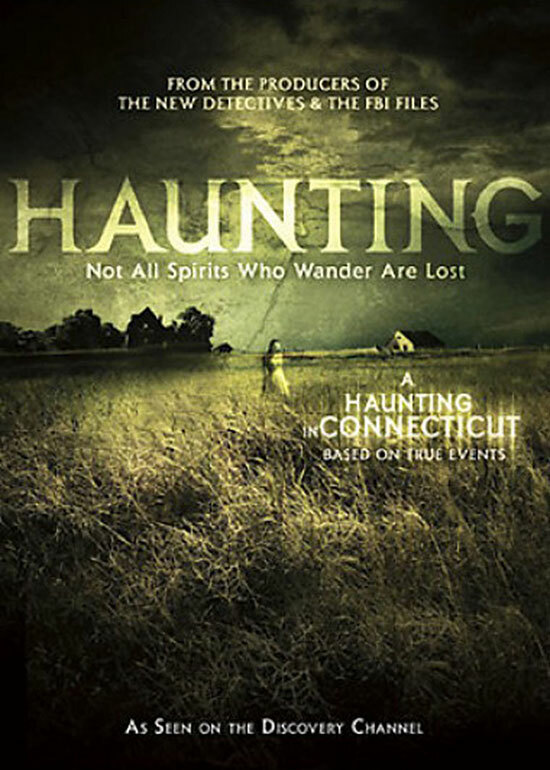 This documentary actually was released 7 years before the famous horror film based on the events, The Haunting In Connecticut, was released and it documents the hauntings of the Snedeker family, who were terrorised by evil ghosts festering in their home, bringing misery and abject fear into their lives. 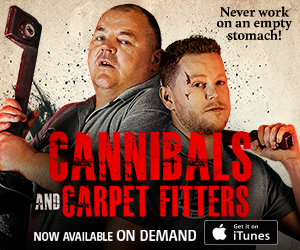 The 2-hour exploration of this horrific true story will remain within you for a very long time. Dramatised for The Discovery Channel, A Haunting In Connecticut reaches areas of the paranormal that other documentaries of its ilk unfortunately lack. Whether you believe in the paranormal or not, it is undeniable that the subject is terrifying and scares even the most hardened non-believers. Imagine a world that lives within ours that we cannot see, but it can see ours and can meddle with it. Paranormal documentaries not only confront our fears face-first, but they also strive to show us that maybe we’re not alone in this world. Maybe there ARE forces that brood amongst us that are ready to haunt each and every one of us. Is there such thing as ghosts or are ghosts one superstition too far? 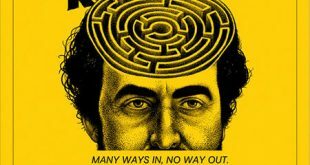 A New Poster Shows Up For ROOM 237 And It’s A -MAZE-ING! !